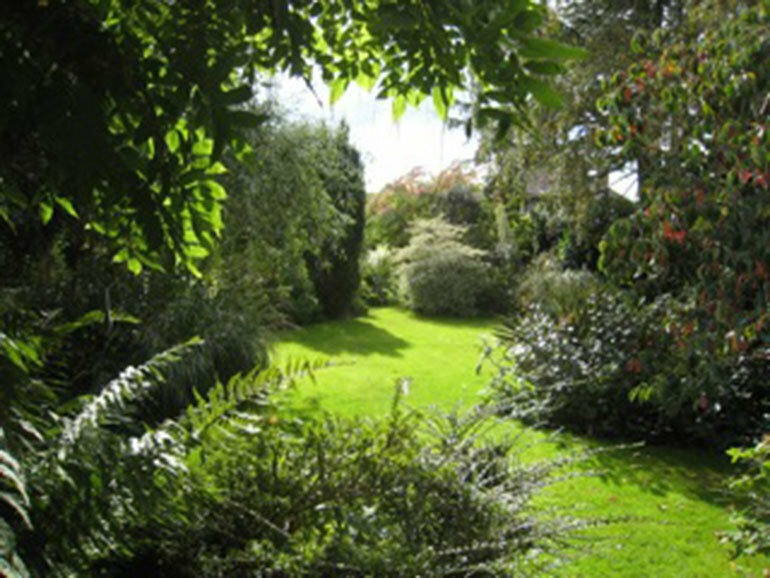 Local plantswoman, Helga Aldersey, will be opening her garden in aid of Cherry Tree Nursery, a charity supporting adults with severe and enduring mental illness, on Sunday 22nd May from 2-5pm. The garden features a fascinating variety of shrubs, trees, grasses and perennials, with an emphasis on nature. There are plenty of insects and birds, and beehives in a hidden corner. The garden has a lovely atmosphere, like an oasis in the middle of the town. Helga also loves baking and homemade cakes are her speciality. There will be Cherry Tree Nursery-grown plants on sale, as well as tea or coffee and cake, with seating in the sun or shade. Admission only £2.50 – free for children. All proceeds from the event will go towards the work of Cherry Tree Nursery.